One of the biggest reasons that car dealerships engage a web development company is to create a website that makes them stand head and shoulders above the competition. That’s because the sheer numbers of car dealerships in all major townships across Australia, makes it very difficult for any single dealership to increase their share of the market. What you need is a website that provides all the functionality your clients need and a few they didn’t know they needed until they saw your website! This means that you need a professional web development company who can create a website from the ground up with customised features that are tailored specifically to your customers. If you want to increase your share of the car dealership market space, here are the online features that the best car dealer websites offer their customers. Appointments: The best dealerships let their customers make appointments online, from scheduling services and repairs to booking a test drive or making a time to speak to a salesperson. Everyone is so busy today that being able to make a quick online appointment is much easier than being kept on hold for 10 minutes listening to music or turning up at the dealership to find that everyone is busy. Easy Forms: Making online appointments is all fair and good, but if the forms are complicated it can lead to a frustrating experience for your customers. Whether your conversion goals are sales or enquiries, you need to create simple and user-friendly forms with the minimum of fields that are intuitive and effortless to complete and submit (multiple choice options are great for simple forms). 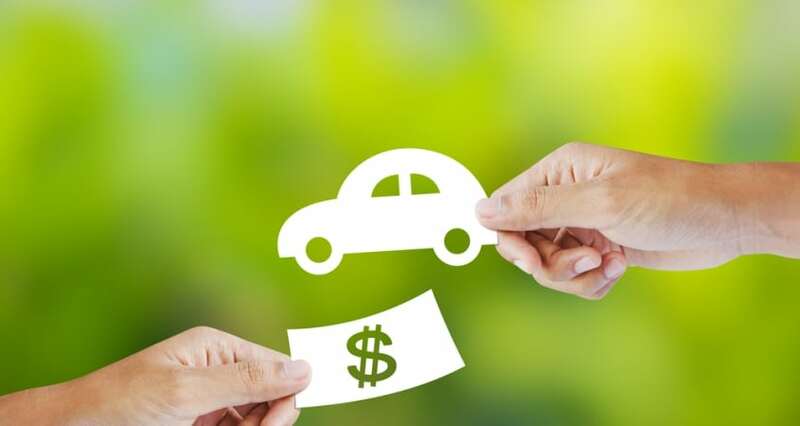 Payments: Hardly anyone pays by cheque or cash anymore, so the best dealership websites offer their clients the ability to pay their invoices online. All you need is an area on your website where customers can log into their accounts, as well as a payment gateway and you are good to go! Your web development company will be able to design and create a client portal that can be accessed with a unique password for each of your customers. Prices & Finance Calculators: Providing transparent prices is a key element that builds trust with your customers and if you include a finance calculator as well, then you have given your visitors another reason to remain on your site for longer. 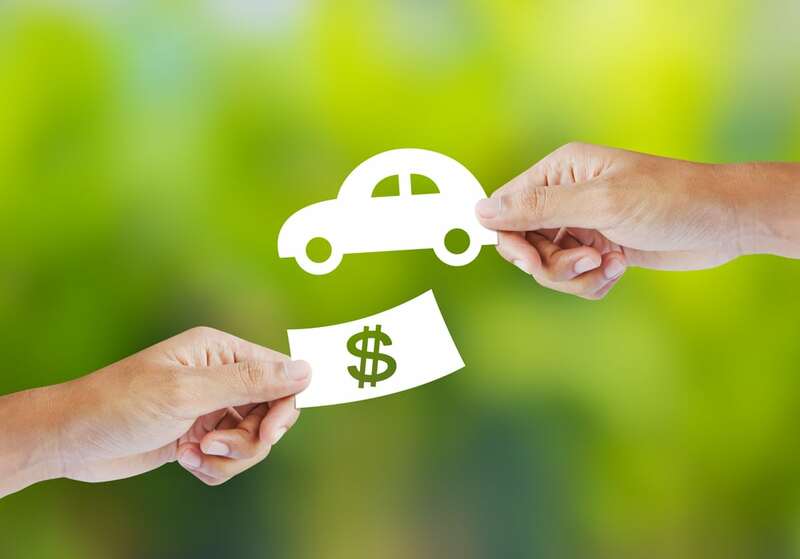 Finance calculators allow a visitor to quickly evaluate a selection of vehicles based on their financial situation, easily determining which vehicles they can afford and all from the comfort of their home. Shoppers can then make an online appointment for a test drive and leave your site feeling that they have used their time efficiently and effectively. Deals & Promotions: You might be surprised to learn that many dealership websites don’t include a specials & discounts page, but you can be sure that the best dealerships have a dedicated page because they know what their customers want. Your Specials & Discounts page needs to be highly visible on your menu and allow customers to search by price, offer, model and body type. Customer Testimonials: Online testimonials from real customers provide a massive amount of social proof for dealerships. All the best dealers incorporate them on their websites, because they know that astute shoppers will look for authentic online testimonials before they make their final decisions. Speak to your web development company about including testimonials on your website today. External Links: Providing external links to manufacturer’s websites enabling customers to download manuals and specifications is another way that the best dealerships serve their customers. Shoppers today want all of the relevant information at their fingertips and being able to check the manufacturer’s website is a feature that shows you understand your customer’s needs. Vehicle Reviews: Including reviews of new models and comparing different models is a great way to facilitate engagement with your customers and generate leads. Customers always search for online reviews when they are looking for a new car, so if your website pops up with a review in their browser, they might be more likely to check your specials and make an appointment for a test drive. This is a strategy that works well for the most popular dealerships across Australia and your web development company can easily create a review page on your website. Tips & Education: An extra step taken by the best dealerships is to include tips and educational material on their website, as well as easy to use search tools. You can include the tips and educational information in a blog and the shopping tools on your home page or sidebar. All of this information helps visitors learn more about your dealership and are particularly useful for generating leads from people who are just browsing. Newsletter Signups: The best dealership websites include a newsletter signup form on their website allowing them to retarget browsers or current customers. Reviews, testimonials, tips, educational material and new promotions can all be collated and repackaged into a weekly or monthly e-newsletter generating even more leads for your business. If you own a car dealership and you know that your website is letting you down, isn’t it time to rethink your situation and contact your local web development company for a new website?